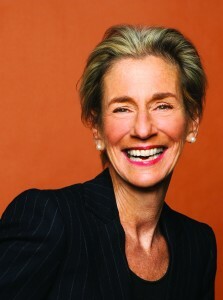 Shelly Lazarus is the Chairman Emeritus of Ogilvy & Mather. When asked about her own mentor, Shelly says it is hard to pick just one, as many have had a profound influence on her life and career. She says she has worked for and with many distinct leaders and mentors and reflects on the significance of mentorship in her first job. 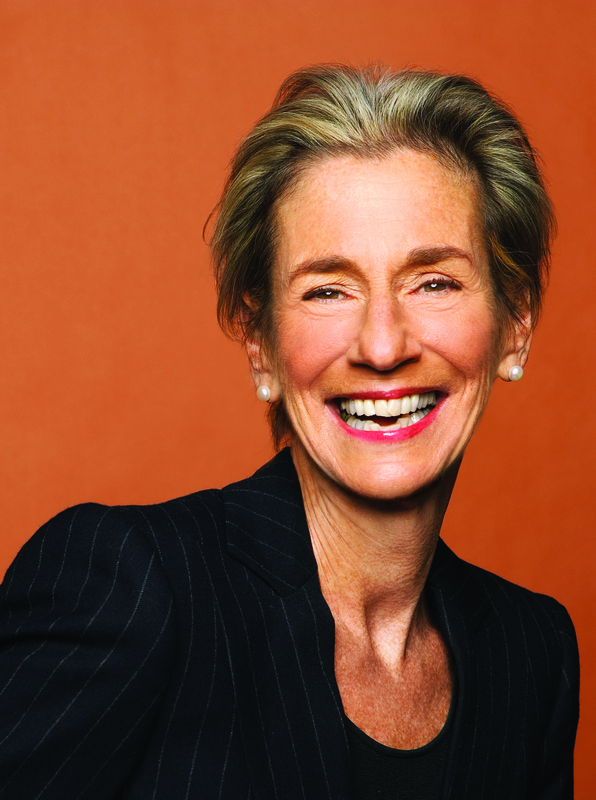 While at Columbia University, she interned at General Foods (now Kraft). The assistant product manager and the associate product manager left to serve five months in the reserve during the Vietnam War and during their absence, she was asked to fulfill their duties. She said yes but only if the boss would agree to sit down with her each day and all answer any questions that might have arisen over the course of that day. In return, it was natural for Shelly to have the same compelling effect on her colleagues and clients throughout her career. “You first have to accept that mentoring is important, very important. It should be a part of everything you do,” she says, adding, “If you are a leader of a team, it’s your job to bring people along. The team needs to understand the mission to achieve success.” Often, Shelly asks thought-provoking questions to prompt growth and learning. For example, after a meeting, she will discuss with a colleague how a certain approach or strategy specifically shaped the meeting’s success. Finding time for mentoring is the biggest challenge for Shelly, and yet she doesn’t hesitate to make time. Cindy says, “Shelly will never say no to Ogilvy, the people of Ogilvy and the clients. She always finds time.” Shelly even carves out time to write thank you notes. After four decades of impacting the lives of many individuals including employees, clients and anyone who has had the privilege of meeting Shelly, there is no question she is the ideal recipient of the Milestones in Mentoring Executive Award.